Let’s be honest; the Middleton family are pretty darn famous. Not only is Kate Middleton the future Queen Consort, but her family has also made their way into the limelight over the past few years. However, that’s not to say that they’re not used to the finer things in life. The Middleton family own a hugely successful party prop business which puts them in the realm of millionaires, and the Duchess of Cambridge’s family is used to living a life of luxury. In fact, Pippa Middleton has definitely been taking advantage of this extravagant lifestyle. 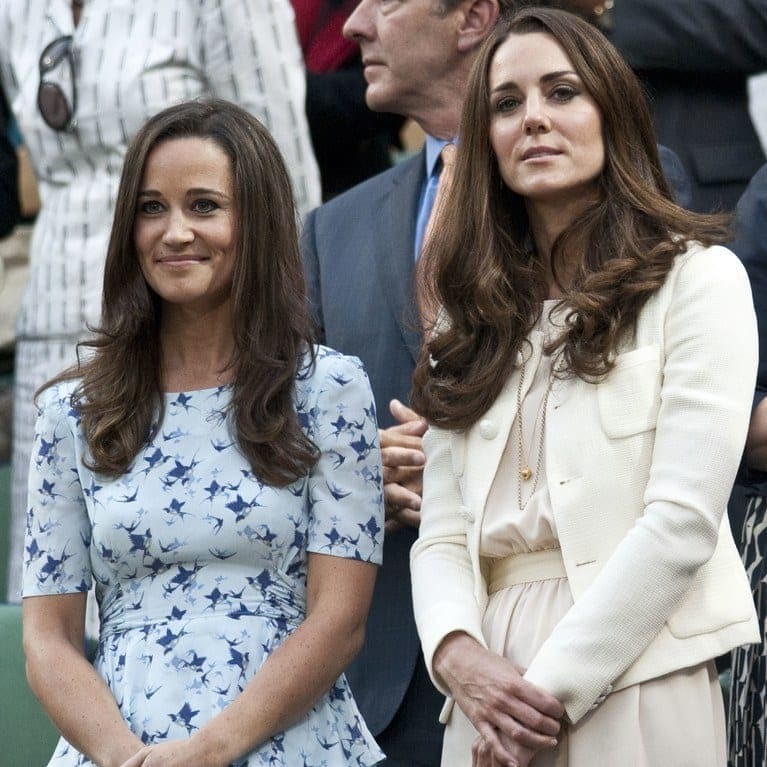 As the younger sister of the Duchess of Cambridge, Pippa Middleton has definitely spent a huge portion of her adult life in the shadow of Kate. After all, her sister was dating the future King of England – and that’s kind of a big deal. 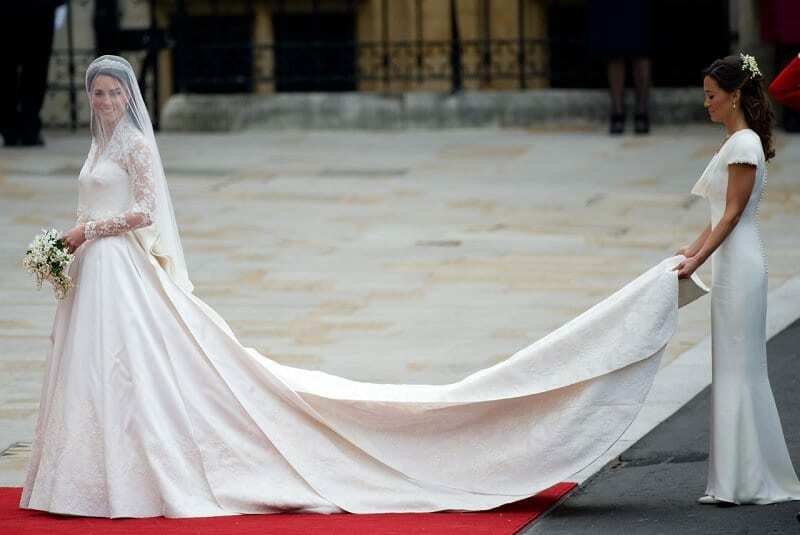 Yet, it’s fair to say that Pippa definitely caught the attention of the world when her big sister tied the knot. As Kate’s maid of honor, Pippa finally had the chance to step in front of the spotlight and make the most of her time in front of the cameras. Although all eyes were on Prince William and Kate Middleton on their wedding day, the press and viewers at home couldn’t help but pick up on the fact that Pippa looked as if she was trying to upstage the bride in her beautiful white dress. Whether this was her plan or not, it thrust her into the limelight, and she has since become a hot topic in society. In fact, we can’t help but keep up with the news on her life, from her marriage to James Matthews to her pregnancy experience! However, Pippa isn’t the only Middleton to make their way into the limelight. You might not have known, but Kate Middleton is actually the oldest of three Middleton children. There’s Kate, Pippa, and then James. 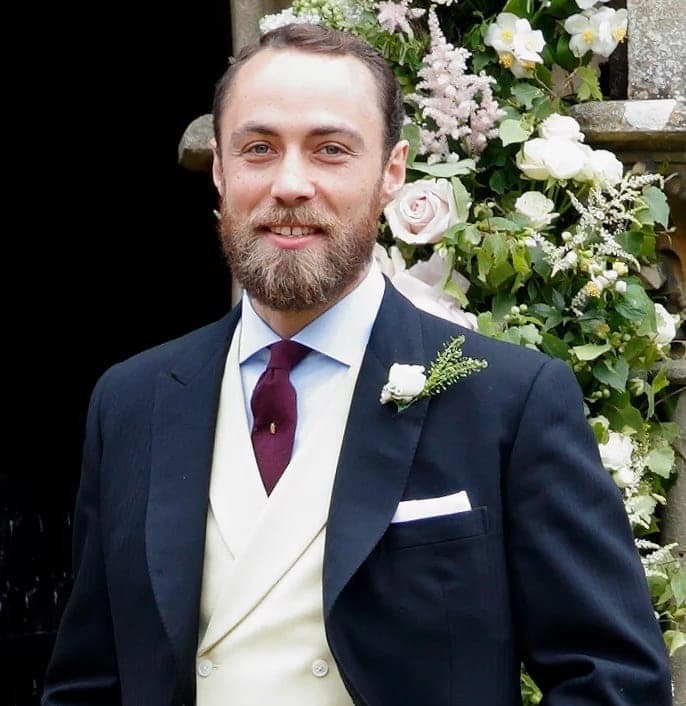 Despite the fact that James Middleton is the youngest of the bunch, that didn’t stop him from being incredibly protective over his older sisters when they were growing up. In fact, it’s believed that James would rip out the pages of newspapers and magazines in their home when he realized that they were gossiping about Kate. Like his older sister, James Middleton attended a prestigious boarding school when he was a youngster. As soon as it was time to leave school and enter the world of adulthood, James decided to pursue higher education. So, he enrolled at the University of Edinburgh and attempted to fit into college life. Because he had struggled with dyslexia his whole life, he struggled to maintain his grades and deal with the pressures of higher education. James eventually made the tough decision to leave university and pursue other avenues. 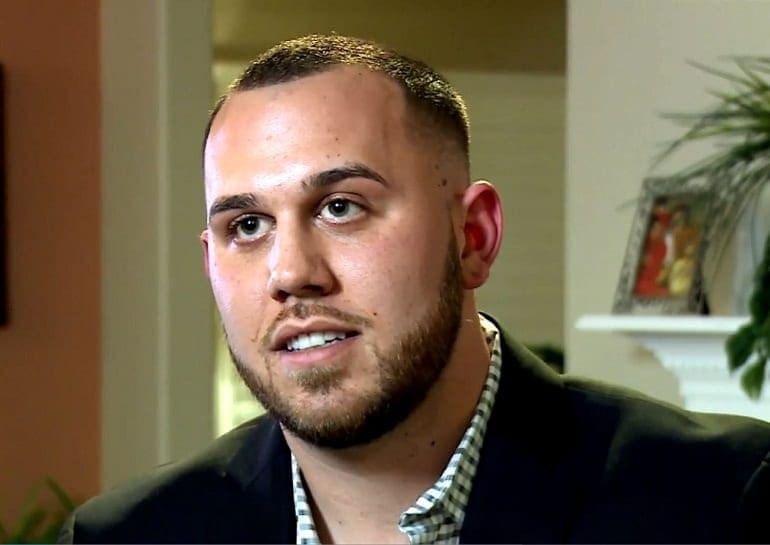 While he may have dropped out of college, James Middleton didn’t stop that from following in his parents’ footsteps to become a business owner. From 2007 until 2015, he was the proud owner of the Cake Kit Company, which gave people the chance to make their own cakes with ease. 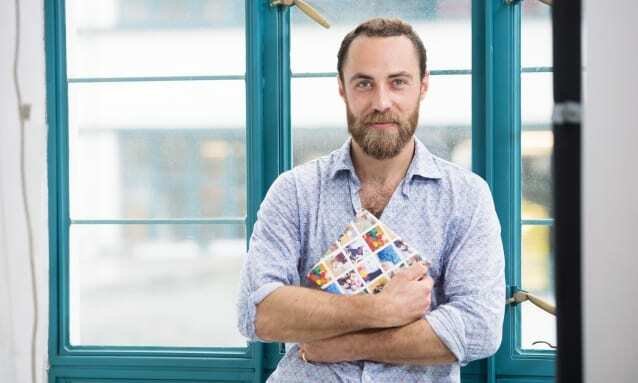 When he decided to leave that company behind him, he moved onto Boomf – a company that prints photographs and designs onto marshmallows as gifts. The success of this company means he now has even more time to be a doting uncle! 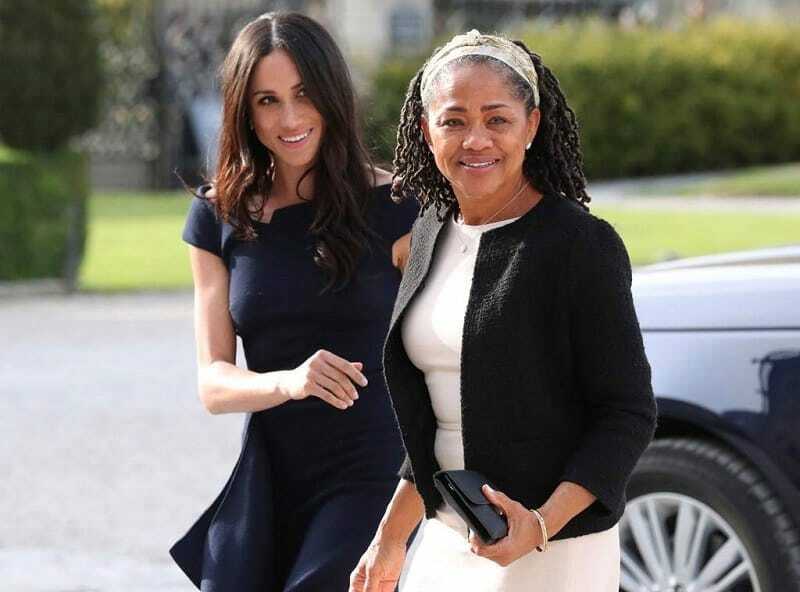 Although we have all fallen a little bit in love with Kate Middleton’s family, it’s fair to say that Meghan Markle’s American family have also caught our attention over the past couple of years – and not always for the best of reasons. 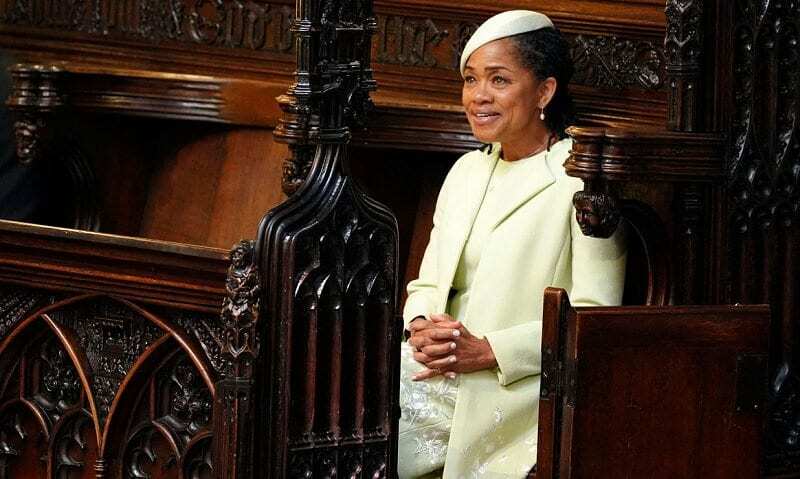 Perhaps one of the most reclusive and quiet of the Markle bunch is Doria Ragland. 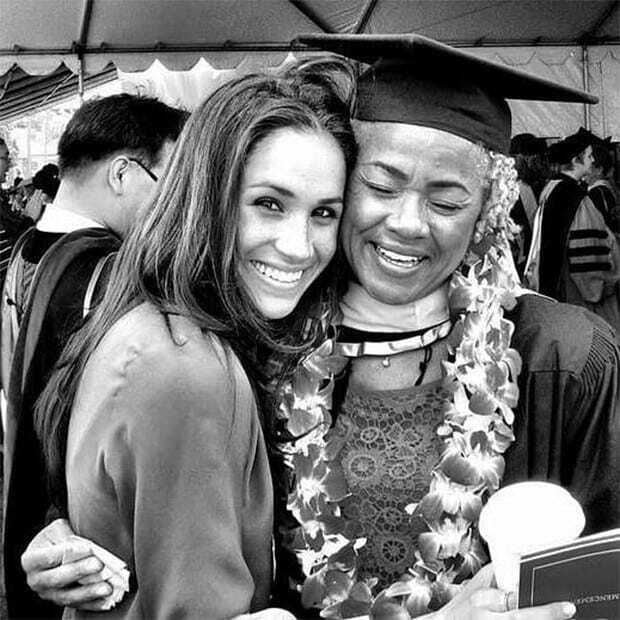 As Meghan’s mother, we have her to thank for bringing the Duchess of Sussex into our lives. The social worker was married to Meghan’s father from 1979 until 1987, and it’s clear to see that they don’t see eye to eye anymore. Meghan Markle has been in the public eye for years thanks to her acting career and her relationship with Prince Harry. 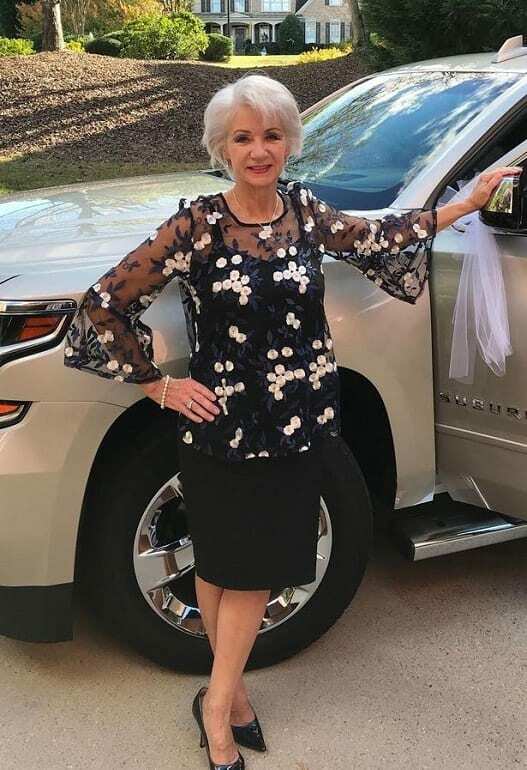 However, we knew very little about this woman until Meghan and Harry tied the knot in 2018. That’s because Doria has spent the most part of her life in the United States, staying away from the public eye and allowing her daughter to simply achieve her dreams with her mom on the sidelines. Yet, she just couldn’t resist seeing her daughter marry a Prince on that momentous day. 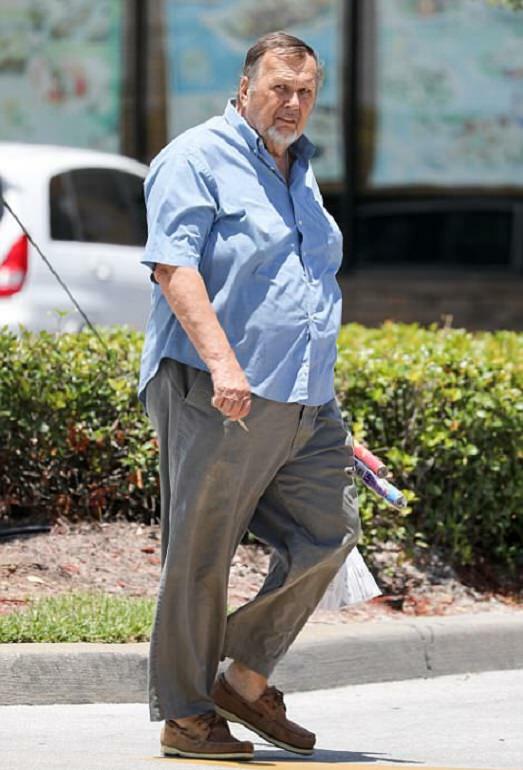 There’s a high chance that you’ve heard of Thomas Markle because this man has been in the press almost as much as the Duchess of Sussex herself. Thomas was a huge part of Meghan’s life when she was a youngster. He had previously worked as a lighting director and director of photography on major television sets, and he even gave Meghan her first taste of the limelight. However, their relationship seemed to dwindle as Meghan got older and began to focus on her acting career and breaking into the world of Hollywood. Despite all of the controversy surrounding their relationship, the world was convinced that Meghan and Thomas would leave their differences behind them for her Royal wedding day. They assumed that he would be walking her down the aisle and that they would play happy families for the sake of their union. Yet, this all came tumbling down when it was revealed that he would not attend the wedding because he was recovering from serious heart surgery. However, there were some people who didn’t believe this excuse and believed there was another reason for his no-show. 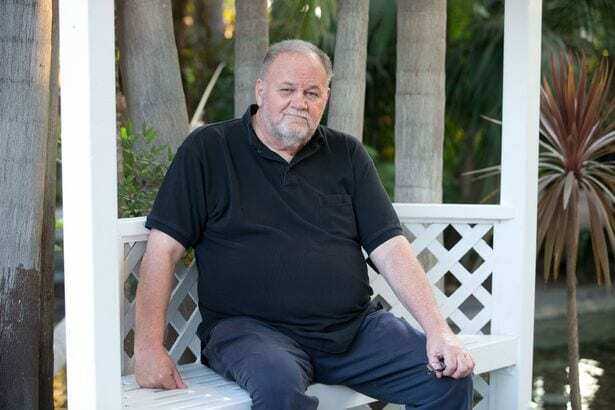 A few weeks before Meghan’s wedding, Thomas Markle was spotted near to his home in Rosario, Mexico. 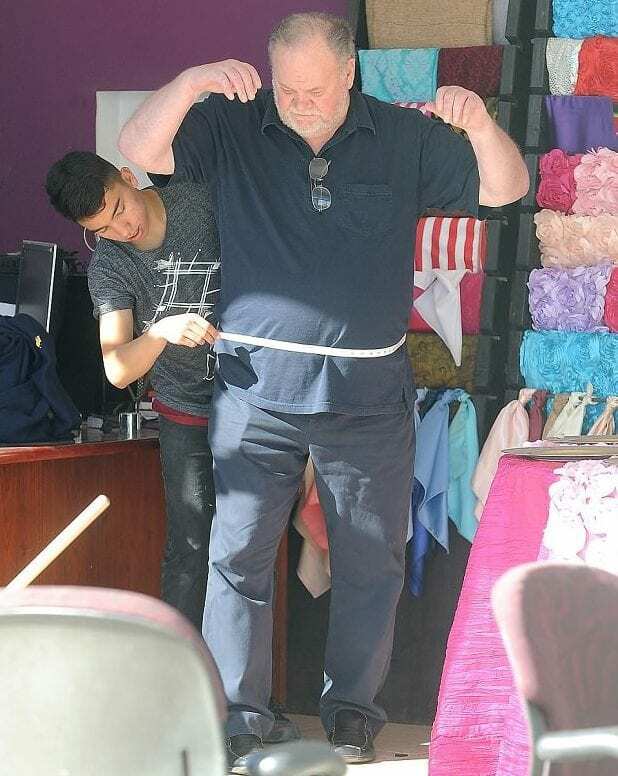 He was photographed by the paparazzi in a suit shop, where it looked as though he was getting measured up for his wedding suit. Although this sent the media into a frenzy and seemed to confirm that he would be attending the wedding, the situation eventually became messy when it was revealed that the photos were staged and that Thomas was paid for them. He has since been paid for numerous interviews involving his daughter. 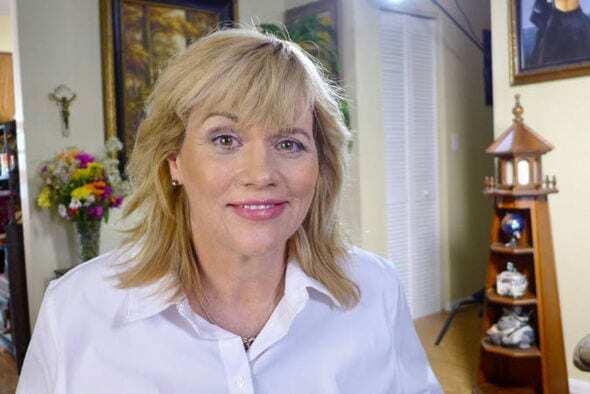 Although Thomas Markle received a huge amount of hatred and backlash from this paid set-up, Samantha Markle eventually came forward and confessed that the whole plan was her idea. 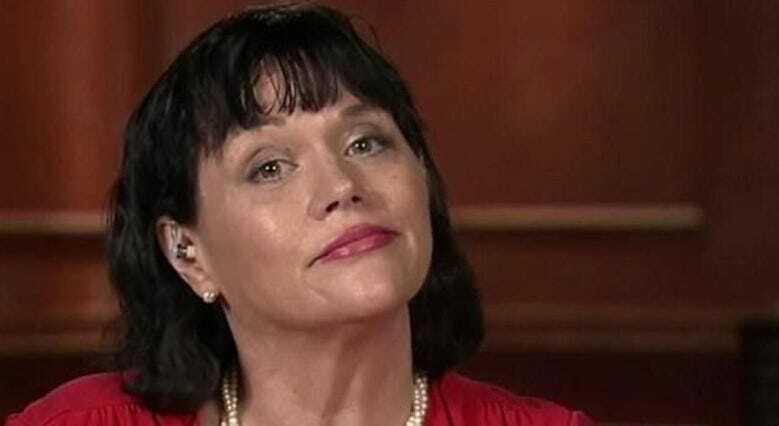 So, who is Samantha Markle? As you can tell by the name, Samantha is actually related to Meghan Markle. To be specific, she is the paternal half-sister of the Duchess of Sussex. Over the course of her life, Samantha has tried to break into the acting industry but has never found the fame that Meghan was lucky to achieve. It seems as though Meghan’s estranged family have had a lot to say about the Duchess since she became a member of the Royal Family. Most notably, Samantha has called her a “social climber” who ditched her family as soon as she found fame. As if that wasn’t enough, Samantha even started the rumor that Meghan had planned her marriage to Prince Harry from a young age. She has noted that the former actress used her social connections and her intelligence to break her way into Prince Harry’s life and win him over. It seems as though Samantha has so much to say about Meghan Markle and her place in society that she has decided to write a book about her half-sister! 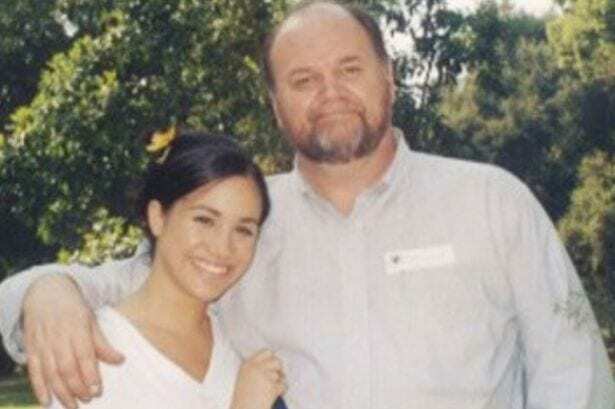 It has been confirmed that she will write a tell-all memoir called ‘The Diary of Princess Pushy’s Sister.’ There is no word yet on what exactly this book will be about, but those in the Royal Family are worried that it will deface the Royal name and cause even more of a ruckus between Meghan and the rest of the family. You’d like to think that Meghan’s family drama would end there, but it seems as though there is more. As well as having one step-sister, Meghan also has a step-brother. 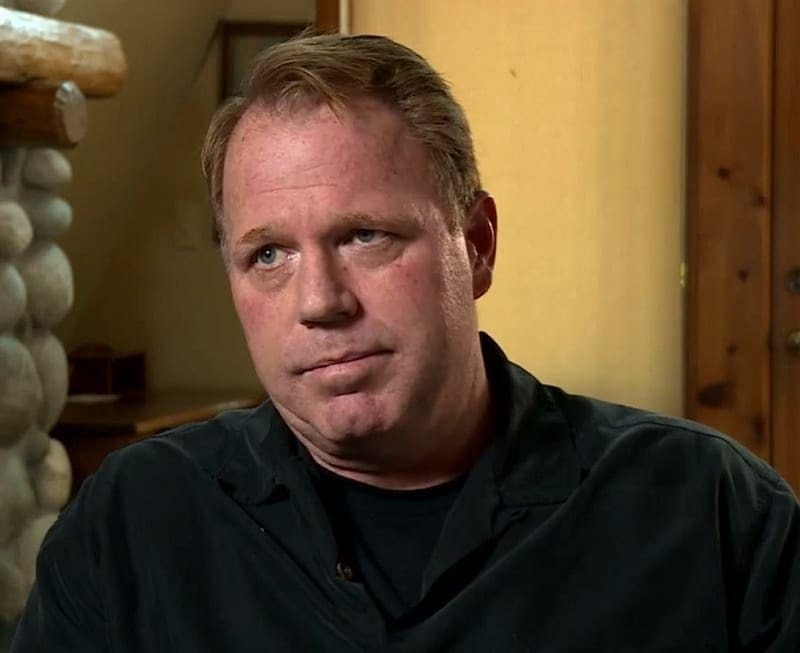 Like the rest of the Markle family, Thomas Markle Jr. has definitely made his face known to the public – although they have rarely been flattering. For the most part, the media has picked up on Thomas Jr.’s violent history. In fact, he has been arrested countless times for assault and domestic abuse. He was later released after each arrest. 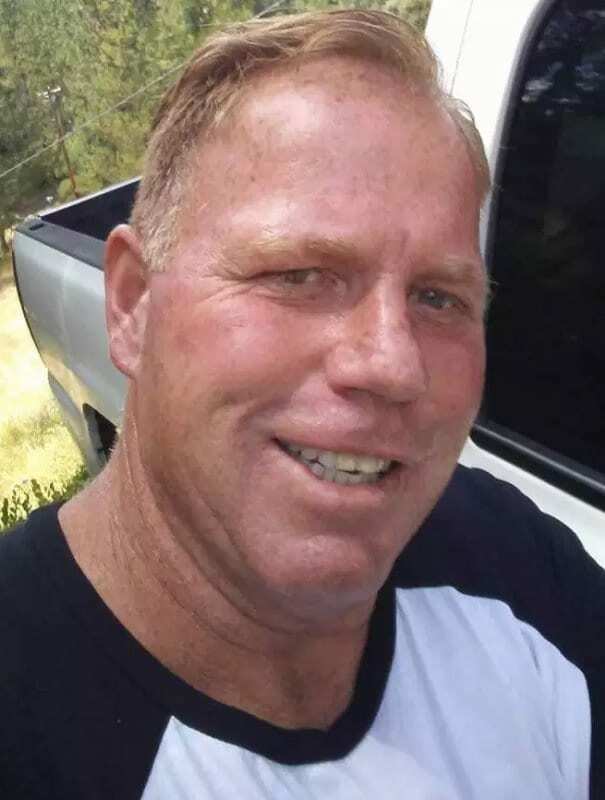 The open letter that Thomas Markle Jr. sent to Prince Harry later became a viral sensation and was posted on media outlets across the world. He used this letter as a chance to further defame his Royal sister and make the public aware of what her family thought of her. In fact, he wrote that the Royal Wedding would be “the biggest mistake in Royal Wedding history” and that Meghan Markle was simply using Prince Harry for her own social gain. He later apologized for this letter, but the damage was done. Although Meghan and Kate have had their fair share of family dramas, they aren’t the only “regular people” to make their way into the Royal Family. Before her devastating passing, Princess Diana managed to find her place within the Royal Family without having any royal lineage – and her brother has since become famous in his own right. 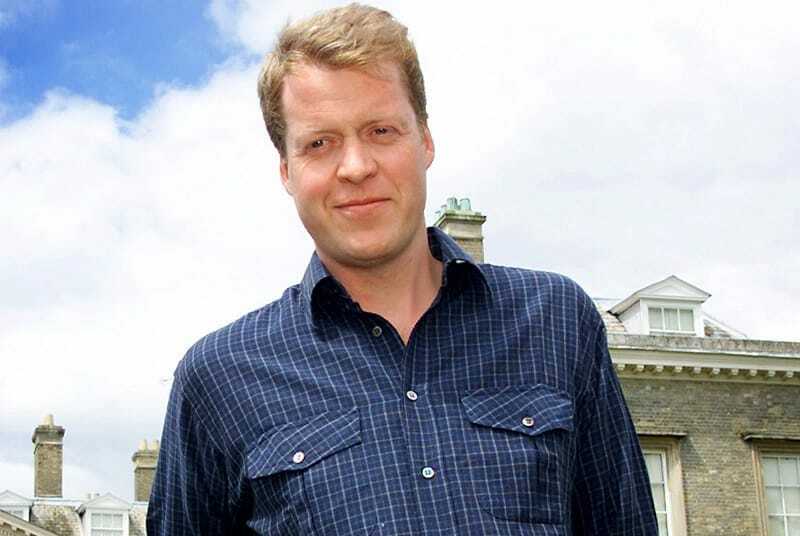 Yes, Charles Spencer is not only the brother of Prince Diana, but he is also the uncle of Princes William and Harry! He is often called by his official title, the 9th Earl Spencer. Despite the fact that Diana, Charles, and their siblings were not descended from royalty, their family did have a huge amount of money to their name. Because of this, Charles spent much of his early life attending the most prestigious schools and receiving the best education money could buy. He eventually took a place at Oxford University where he began his career as an academic, a journalist, and a broadcaster. 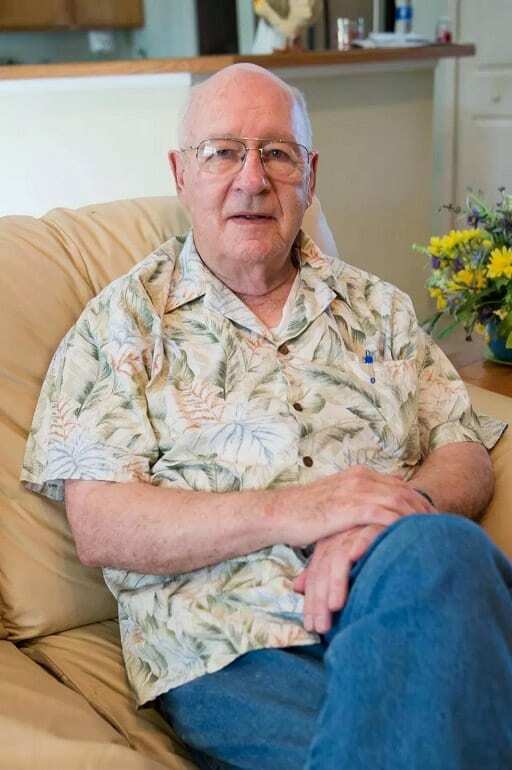 He has since spent much of his life writing for newspapers and even writing his own books. As the sad news of his sister’s passing found its way across the globe, conspiracy theories began to emerge that the Royal Family had something to do with the tragic event. 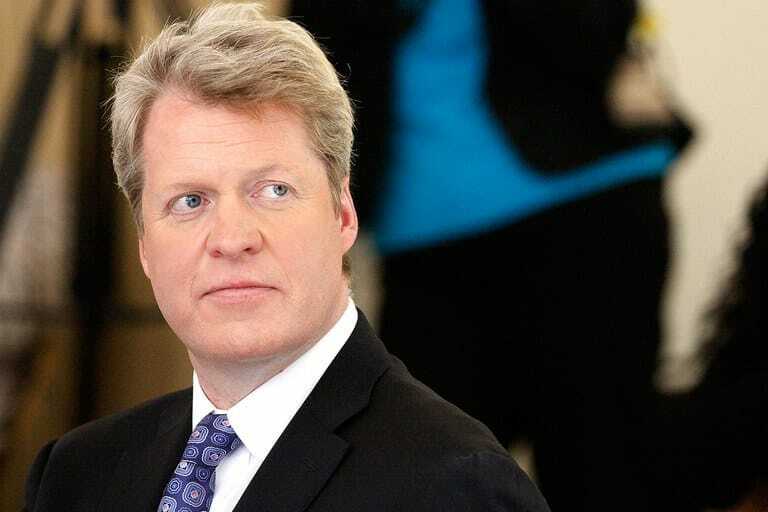 Charles Spencer has always denied these claims, but he has had a few words to say on the matter. 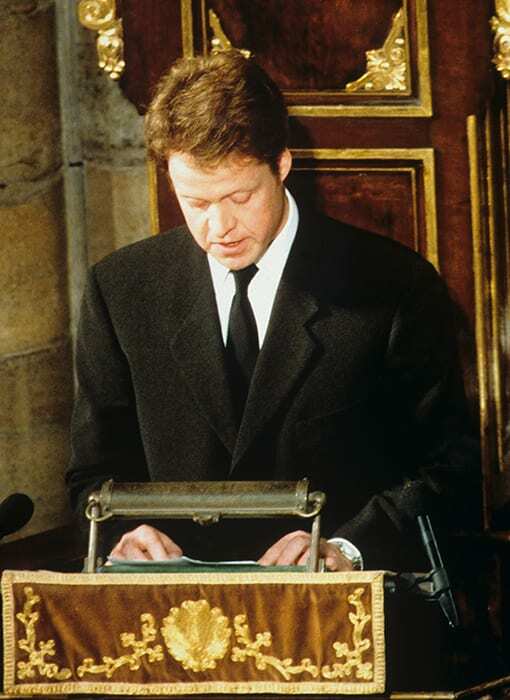 While reading his eulogy at Princess Diana’s funeral, Charles used his moment in the spotlight to cast shame over the press and the Royal Family for the way that they had treated his sister over the course of her life. This did not go down well. It’s no secret that Prince Charles has been married twice, which means that another “regular person” made their way into the Royal Family when he tied the knot the second time. 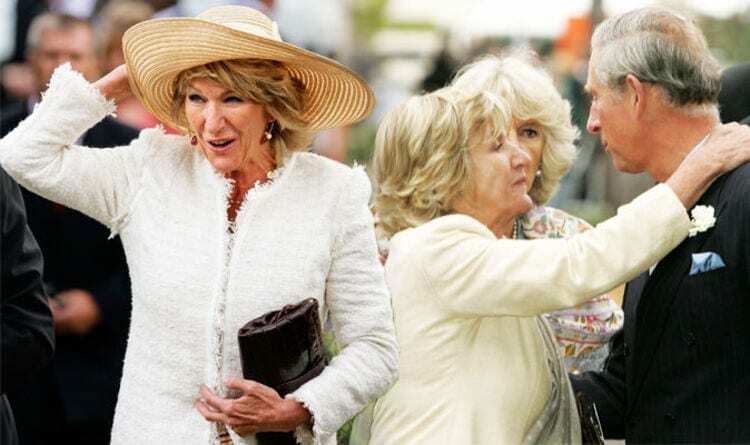 This new exchange of vows welcomed Camilla Parker Bowles into the mix and allowed her to become Camilla, Duchess of Cornwall. What you might not realize is that Camilla has also struggled with family drama in the past. Most notably, this involved her younger sister, Annabel Elliot. 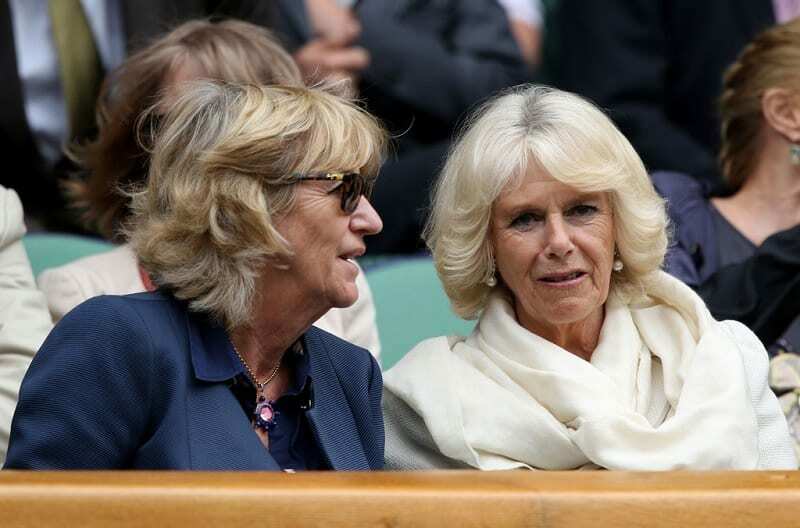 Although Annabel may be two years younger than Camilla, she has made her presence known in the world. From a young age, Annabel loved to be surrounded by art. She eventually moved to Italy for a couple of years, where she studied fine art and learned everything she could about the art world. She eventually returned home to England where she tried to make it big in the realm of interior design and antiques – and it’s fair to say that she has done pretty well for herself. In fact, she now runs a hugely successful business and has shops across the country. In 2014, she was named as the 5th most influential female interior designer in the country. However, Annable doesn’t just spend time decorating the houses of everyday people. 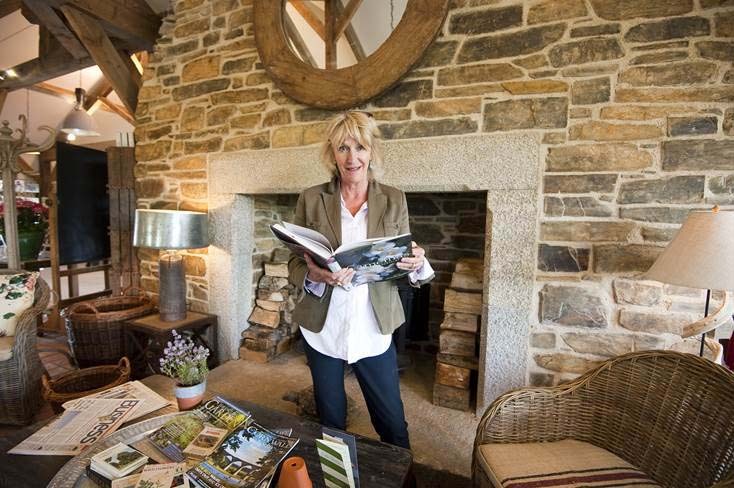 She has also been employed by Prince Charles and the Duchy of Cornwall to redecorate and redesign some of the most famous real estate properties within the Royal repertoire. 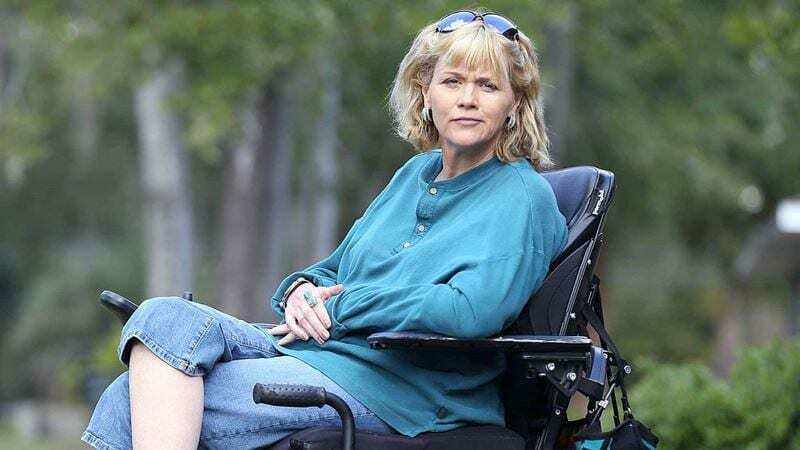 Because of this, she has received some pretty intense payouts from the Royal Family – something that most people are not happy about. In fact, Annabel has been awarded more than £1.5/$1.9 million from the Duchy of Cornwall since 2005! It seems as though Meghan Markle’s family is filled with people from all walks of life, with one of her nephews, Tyler Dooley, being no exception. 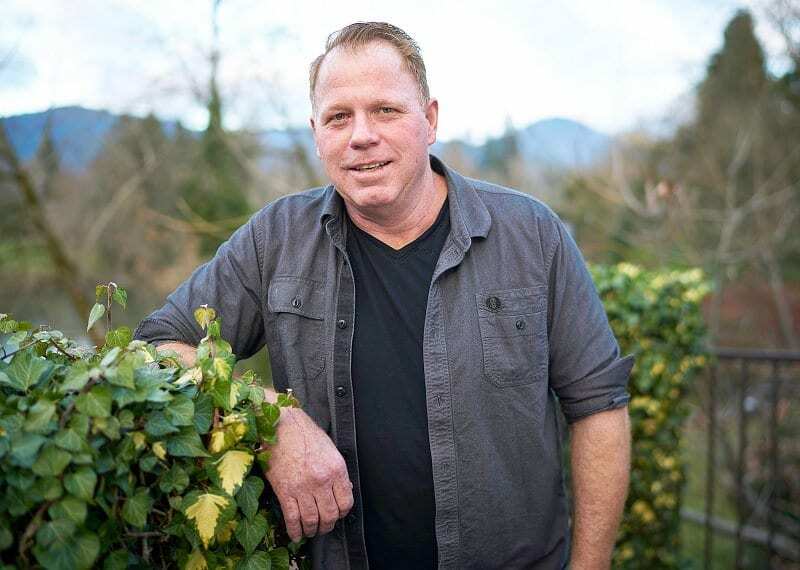 Tyler is the son of Thomas Markle Jr. and his ex-wife, Tracy, and has since been growing his new business – literally. 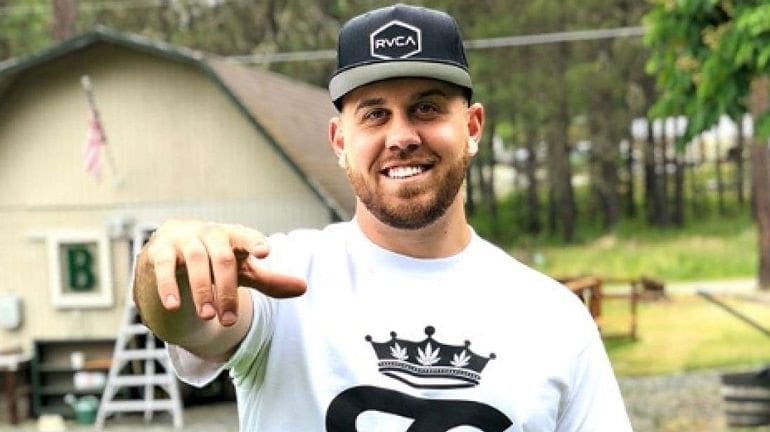 Tyler now runs a legal narcotics farm where he plans on cashing in on the growing craze. From growing plants to developing new strands of the narcotic, Tyler is determined to make his financial mark on the world. Although Tyler wasn’t invited to the big day, it seems as though he was determined to commemorate Meghan and Harry’s wedding from all the way across the pond. Tyler had been busy working on a brand new narcotic named Markle Sparkle, and stated he would happily offer some to his aunt and her royal husband if they ever take a trip to Oregon. It might be no wonder that Meghan wants to keep the rest of her family across the pond now she is part of the Royals. It’s not just Tyler that has been kept a hidden secret from the world; it seems as though his brother, Thomas has also been pushed away. 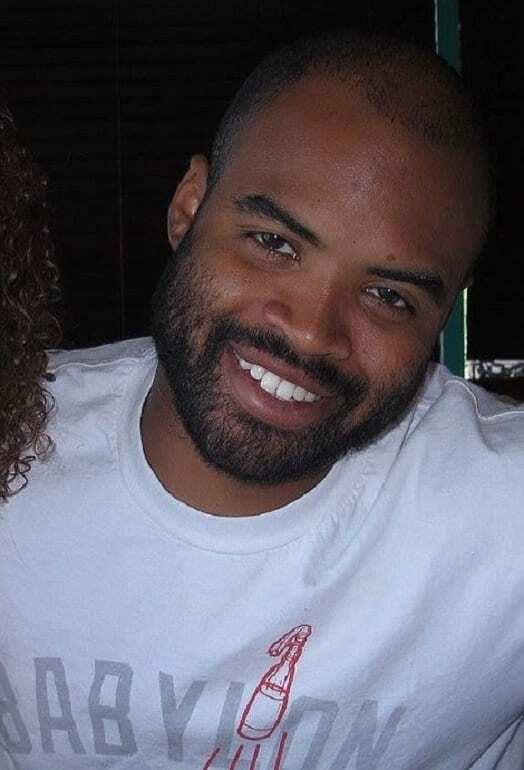 Thomas, also known as T.J., grew up under the care of Meghan Markle who would often babysit for the family. Although none of the family were invited to the royal wedding, it seems as though nothing was going to stop them from making their mark on the big day. They just needed to do it in their own way. Believe it or not, but there is even more to Meghan’s side of the family than we ever thought possible. Michael Markle is just one the many that has remained a secret from the media. 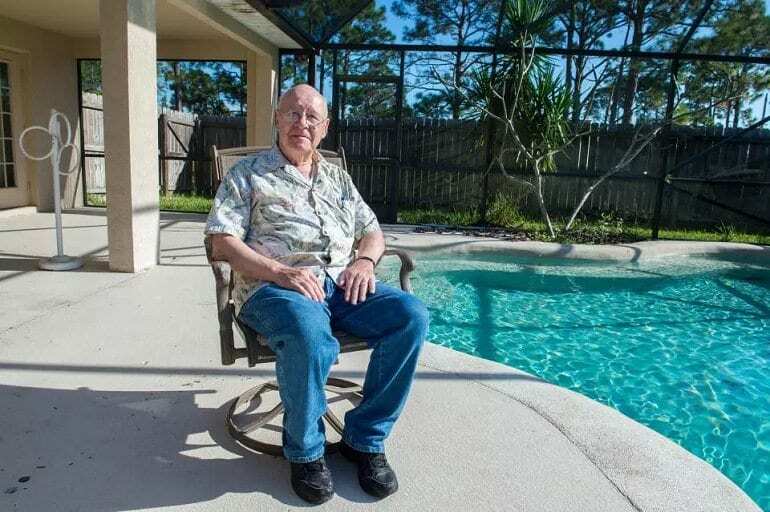 Michael used to work as a US diplomat, and the 78-year-old now enjoys spending his retirement years in Florida. Michael is Thomas’ brother, making him Meghan’s uncle, but sadly he was diagnosed with Parkinson’s disease a few years ago. However, he never believed his illness would be enough to get him booted from the big day. Of course, Michael had plenty to say about not getting an invite to the royal wedding in May 2018. He believes it was the Royal Family’s way of trying to keep Meghan from staying in contact with her family while using his chance in the limelight to throw insult after insult at the family. Will the two families ever be able to reconcile, or will their differences become too much? It seems as though a real-life Romeo and Juliet is unfolding before our very eyes. Michael’s opinions about Meghan’s new family don’t end there. It seems as if the uncle has plenty of views about his niece, too. Michael admits that he was always there for the Duchess when she was growing up and feels as though he did more for her than the rest of her family. Sadly, this still wasn’t enough to get Michael a ticket to the wedding. He even offered to walk Meghan down the aisle when Thomas had to pull out, but the offer was rejected. Could one book have ruined it all? That’s certainly what Trish, Michael’s daughter, believes. 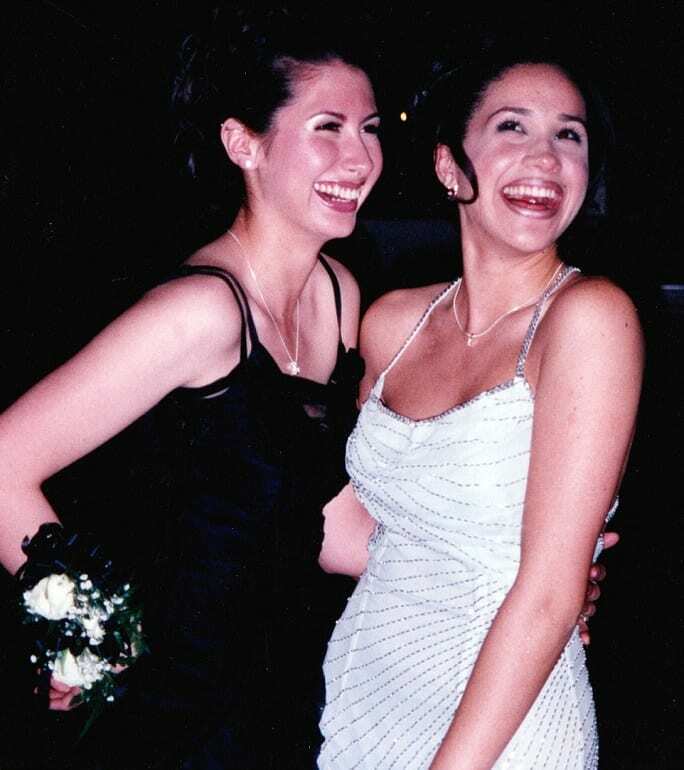 Trish is Meghan’s cousin, and the pair have been snapped at many family parties together over the years. However, this family member worries their relationship came to an end all thanks to Samantha’s book that revealed all of their private and surprising family details. Although Trish admits she would have loved an invite to the wedding, she understood Meghan probably wanted to avoid any embarrassment. It seems as if even though the family weren’t invited to the wedding, Trish still wanted to make contact with her long-lost cousin. To start, Trish tried to write a letter to Prince Harry’s address but was saddened when she never got a reply. Trish wasn’t ready to give up. No, she set about using a delivery company to hand deliver the letter to the palace. Sadly, it was turned away as they don’t allow any unauthorized packages to be taken inside. It was them Trish realized there were no bridges left to burn. 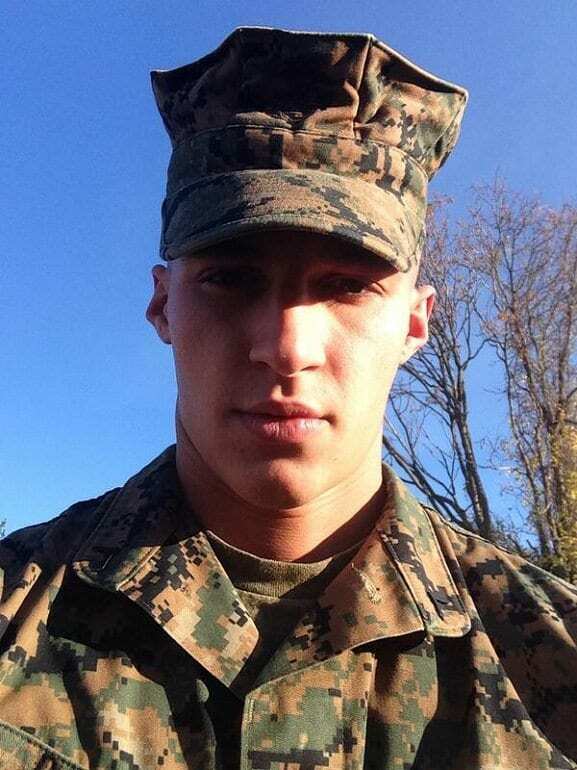 People don’t always have to be born into families to become an official member. Such is the case with Ninaki Priddy. 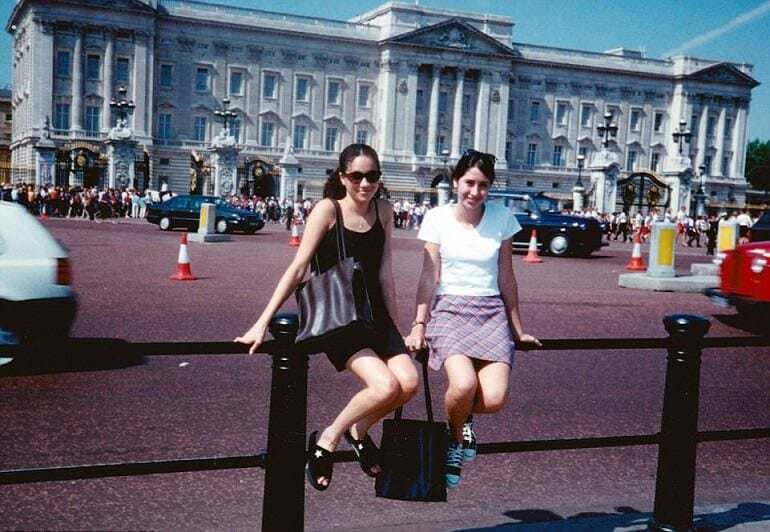 This star had been best friends with Meghan Markle since they were two years old and even accompanied the Duchess on her first visit to Buckingham Palace when they were both teenagers. However, it seems as though personal feelings, and an ex-husband or two, were enough to stand in the way of this friendship. Ninaki was like the sister that Meghan had always craved, and she was even her maid of honor during her first marriage to Trevor Engelson. However, it was this relationship that caused things to head south so quickly. Ninaki was upset with her friend’s decision to file for divorce from her then-husband as she felt as though Meghan was rushing into a decision. Could she have been right, or should Ninaki have remembered to play the role of the supportive friend after all? Although both women were friends for 31 years, it seems as though nothing can bring Ninaki and Meghan back together. Now, Ninaki has a much different opinion of her former friend. In fact, the star believes the friend she once knew has now gone and has, instead, been replaced by someone that wants to be famous and the center of attention. Pretty harsh words from a former nearly sister. It doesn’t look as though there will be any family reunions here any time soon. At last, it seems as though we have found someone that is willing to defend Meghan Markle’s actions. Who would have guessed it would be such a hard job? Noel Rasmussen is the daughter of Samantha, Meghan’s half-sister, but it seems as though this teenager already has plenty to say about the rest of her family. 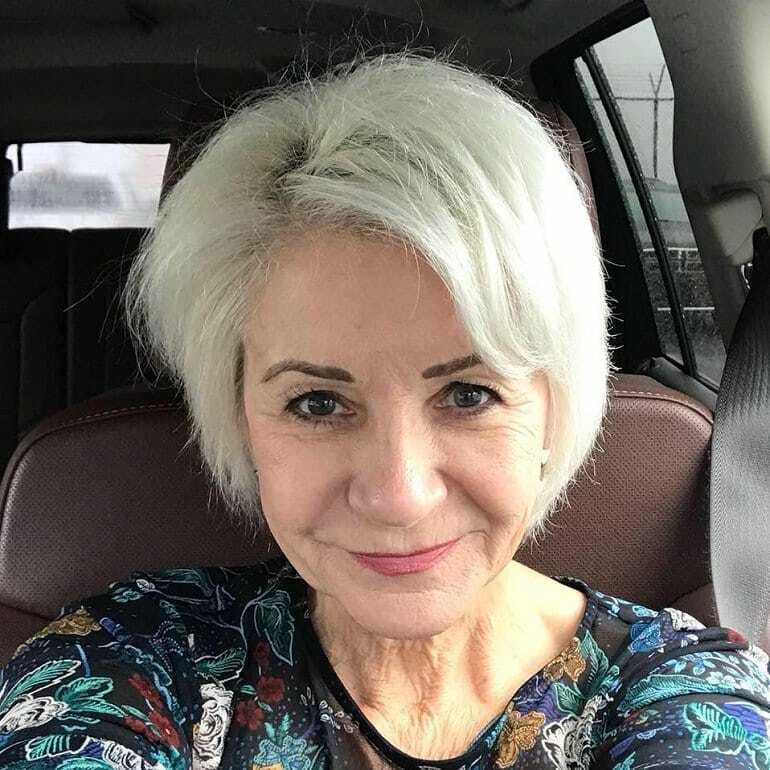 Rasmussen has been studying anthropology and has since moved in with her grandmother, Roslyn, in New Mexico to distance herself from her family. Although Rasmussen wants to stay away from all the family drama, it seems as though she could bite her tongue no more when her mother spoke out against her aunt. Rasmussen was one of the first, and only to defend Meghan’s choice about not inviting her family members. As if that wasn’t enough, the teenager also admits she has found the whole public ordeal between her family an embarrassment and feels as though her mom was merely jealous of Meghan. How many uncles does one person need? Apparently, lots as Meghan Markle has another family member to add to the list of people she has angered since becoming part of the Royal Family. 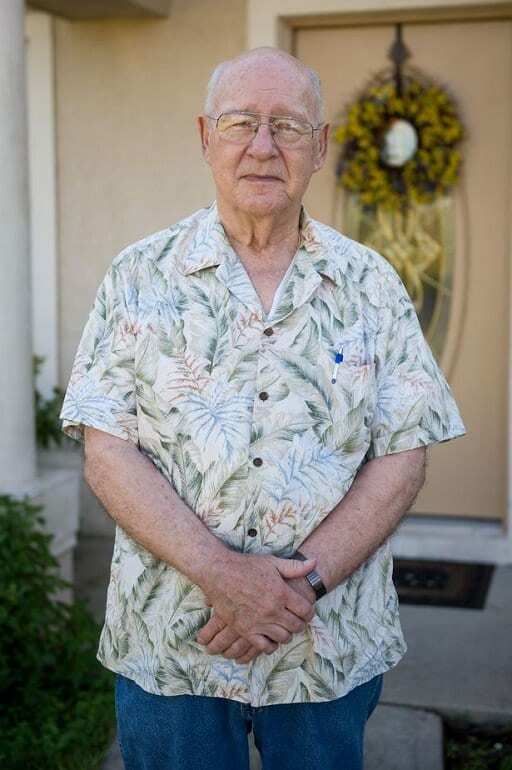 Her uncle Fred works as a bishop in Florida at the Our Lady Queen of Peace Chapel where the 72-year-old loves to be part of the local community. However, it seems as though this invite got lost in the mail as Fred, once again, was rejected to become part of the wedding party. Amazingly, Meghan has an uncle who is two years younger than her: Alvin Joffrey Ragland. This youngster works in Los Angeles as a graphic designer and seems determined to stay there, too. However, it looks as though not everyone quite understands Meghan’s marriage. Apparently, when Alvin’s mom was told about the big royal wedding, she compared Meghan’s relationship to the period drama Downton Abbey, while stating the Markles were the people living downstairs. However, it looks like Alvin would rather stay quiet about his niece.